Polished, subtly curved aviator frames define timeless sunglasses finished with understated logo etching at the temples. Style Name: Marc Jacobs 59Mm Aviator Sunglasses. Style Number: 5120855. Available in stores. Polished navigator frames define timeless sunglasses finished with understated logo etching at the temples. Style Name: Marc Jacobs 59Mm Navigator Sunglasses. Style Number: 5711524. Available in stores. Flat-top sunglasses with with logo-stamped temples offer full sun protection and a chic, modern aesthetic. Style Name: Marc Jacobs 59Mm Flat Top Sunglasses. Style Number: 5711522. Available in stores. Classic navigator frames define vintage-inspired sunglasses featuring gradient lenses for versatile appeal. 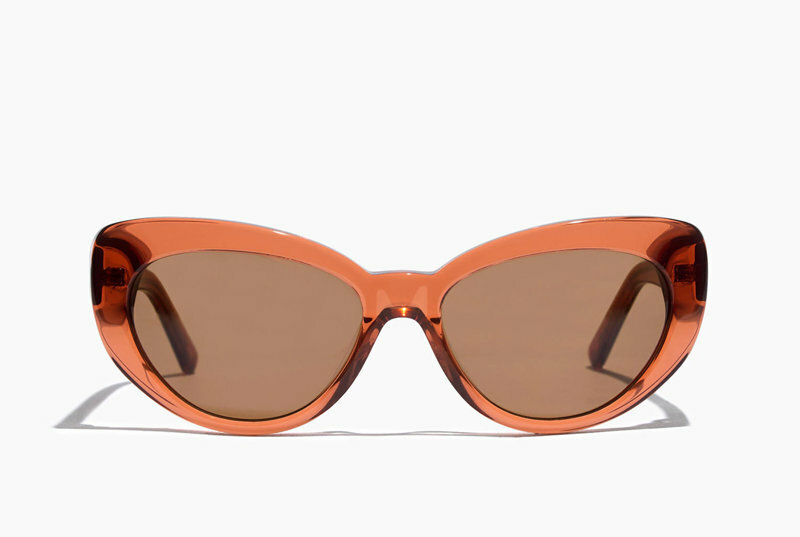 Style Name: Marc Jacobs 59Mm Gradient Navigator Sunglasses. Style Number: 5529772. Available in stores.